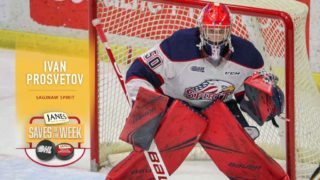 A year after a draft that saw size as a priority, the Guelph Storm was focusing on skill during Saturday’s OHL Priority Selection draft. 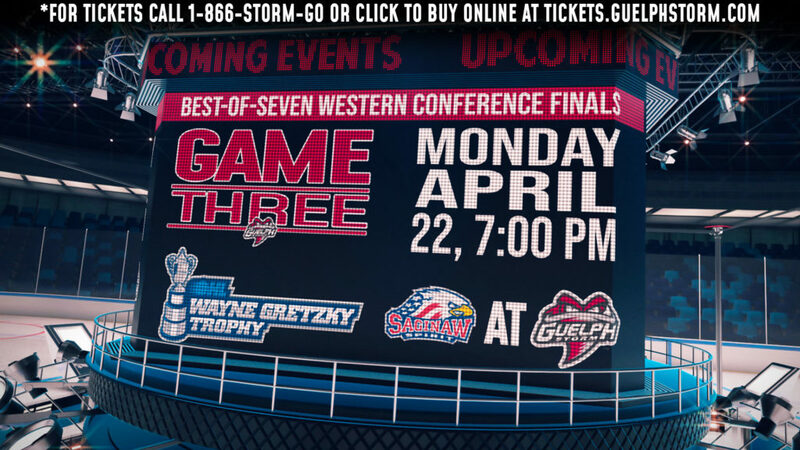 The Storm drafted 15 players Saturday, with nine of the 13 position players standing less than six feet tall. In total they took eight forwards, five defencemen and two goalies. 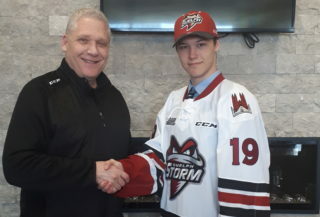 After announcing Ryan Merkley as the first overall pick on Friday, the Storm chose one of the most productive offensive players in minor midget hockey last season when they took centre Cameron Hillis (pictured), who captained the York Simcoe express to a championship. Hillis had 25 goals and 47 assists in 33 games. 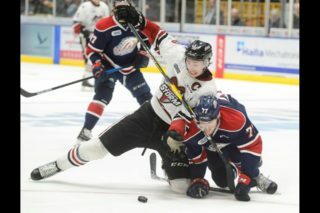 “Quite honestly we thought for sure he’d be a first round pick,” Storm head scout Chris McCleary said Saturday of Hillis. “He’s probably the most skilled player in the draft. He generates the most offence of any player I saw this year. 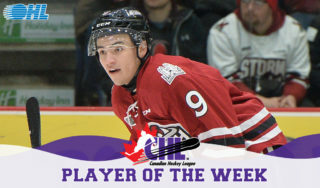 He was the best player on the best team in minor midget this year,” McCleary said. 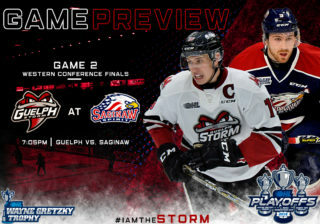 He compared him a little bit to former Storm star Martin St. Pierre. “I think where Marty was as an overager in Guelph, Hillis will probably be there when he’s 18 or 19,” McCleary said.